When talking with our M&S couples, they’re always seeking advice for wedding day timeline tips! Over the years, we’ve collected all of the questions about timelines that now we’re here to bring them to you. That way if you ever need to re-read it, you can! Of course, we’ve mentioned it in other blog posts before, but the most important step after planning a budget, choosing your wedding date, and selecting your venue/vendors is the discussion of your timeline! When planning for your wedding, a lot of it revolves around time. What time is your ceremony? 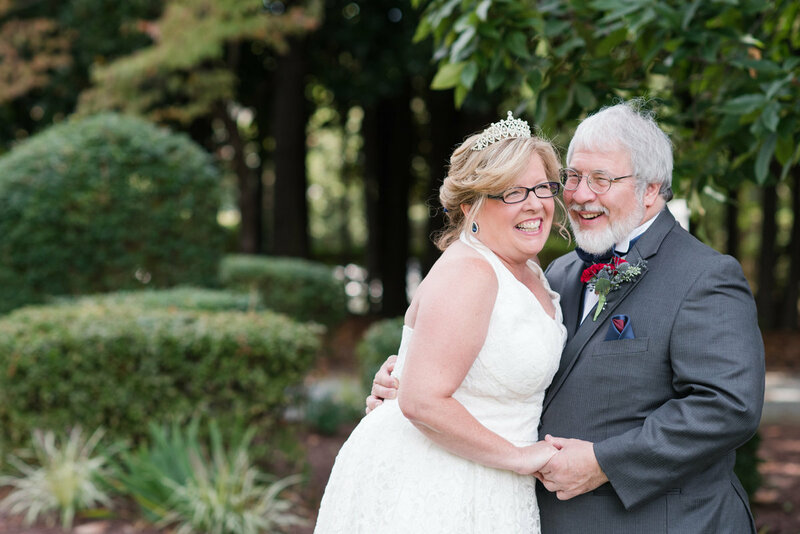 Would you like to have a little extra time for you on your wedding day? When does your reception start? Are you holding a cocktail hour for your guests? Do you wish to be present at the cocktail hour? The number of questions are endless and can seem at times very overwhelming to answer at the moment. However, answering these questions will help (1) you know that you’re getting all that is important to you on your wedding day and (2) your vendors will know how to help create a flawless day for you! While every wedding is going to be a bit different, there is one important point each wedding has and that’s lighting! From day to day we might not notice it, but the lighting is constantly changing! And depending on the wedding that you’re dreaming of having, lighting (and timing things around the lighting) will be critical! 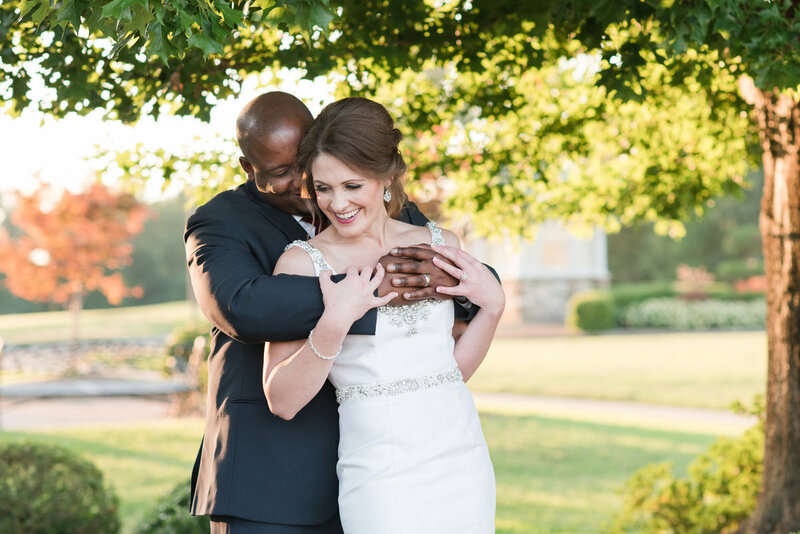 One of our favorites parts of the wedding is our time alone with our sweet couple during their portrait session. 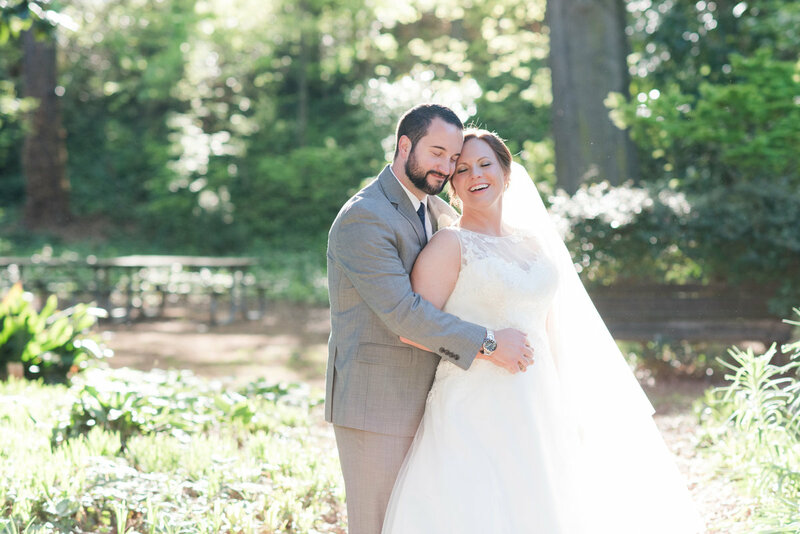 If possible, we schedule in that session time in the prettiest lighting – the beautiful golden hour! The term “golden hour” simply means the hour right before the sunsets! So when planning your wedding, think about what time is sunset, and plan to have your ceremony two hours before that! That will allow for the portraits to be done in beautiful light! Sara and I would say that the second biggest point to a wedding day timeline is figuring out your first look! There are two different first looks! One, the tradition aisle first look where the groom sees the bride for the first time walking down the aisle. Or second, the contemporary first look where time is built in for the bride and groom to have a private meeting together. All couples ask, what are the pros and cons to each! At the base of it all, it is totally up to you and what you want! When doing a tradition aisle first look, the timeline is a bit strict because we need to put in enough time to tuck you away before the early guests start arriving. However, if you believe that your future spouse-to-be will be emotional then you’ll get that really powerful, beautiful photograph of his reaction to you. The biggest thing with this traditional first look is planning in LOTS of time. A time before for photographs separately then time after the ceremony for family photographs and a couple session! For a contemporary first look, it allows you time to spend a few moments quietly together. 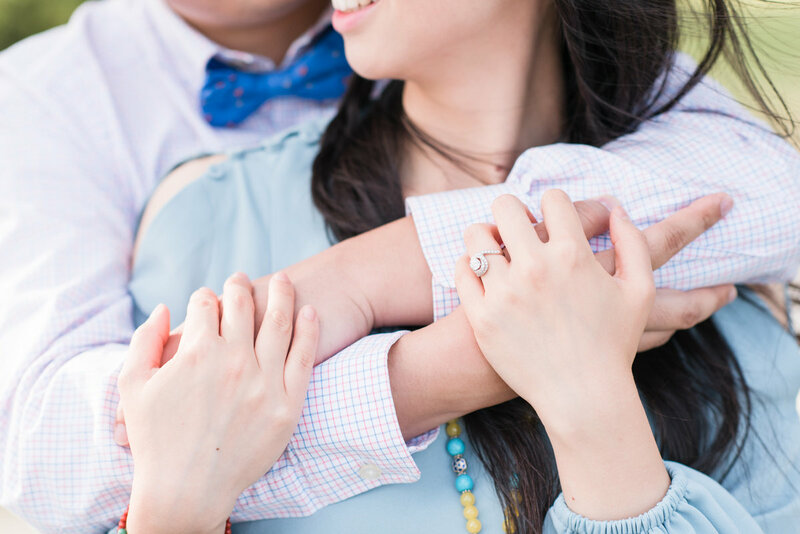 For us, we truly try to give you a moment to interact, laugh, cry, and soak in the moments before beginning the couple session. 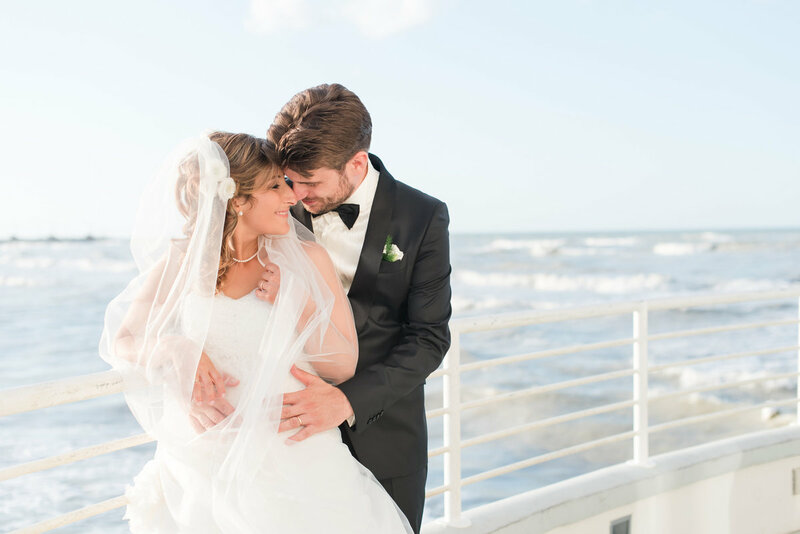 The biggest pro to the first look on your wedding day? You actually get TWO couple sessions on the wedding day when you have a first look! Another big pro is that you can get a lot of photographs done before the ceremony, giving you a chance to enter into your cocktail hour with little rushing! Plan, plan, plan it out in advance as possible! The key to creating a timeline that is will suit for you and your wedding needs is when you plan it out! We completely understand that you’re a busy bride-to-be and working on answering all of the questions can be overwhelming! Right? Yes! However, planning out your wedding day timeline out as early as possible gives you (and your vendors) a chance to really make sure you’re getting all that you want. Not only that, but you get to make sure that you’re getting to know what will or won’t be covered by your photographer/videographer! Wow – that was a lot of information we gave to you! Sara and I don’t know about you, but we’re visual gals and need to see it all spelled out so we came up with an example timeline to show you! This is a timeline for a traditional aisle first look wedding (or a wedding without a contemporary first look)! If our sunset is at 7 pm, then we have to work everything backward from there! 2:30 pm: Photographing Details of the Bride: These include everything from jewelry to dress being put on! 3:00pm-3: 30 pm: Bride Get’s Dressed! This is where the Bridesmaids are dressed helping the bride finalize all those small touches and put the dress on! 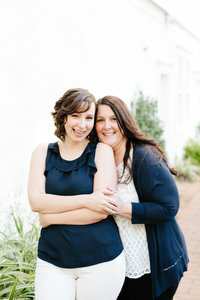 3:30pm-3: 55 pm: Bride’s Portrait Session: Photographing the Bride with her ladies and family members. (When portraits are finished tuck bride away so she can freshen up for a wedding). 4:00pm-4: 25 pm: Groom’s Portrait Session: Photographing the Groom with his men and family members. (If any ushers, let them go so that they may go where they need too). 4:40 pm: Photographs of Ceremony/Reception Site: Photographing all the details of the Ceremony/Reception, if they are in the same location. 5:30 pm – 6:30 pm: Family Portraits/Bride and Groom Portraits: Photographing family members with Bride and Groom along with Bridesmaids and Groomsmen. Then finish it off with just a 20-30 minute portrait session with the Bride and Groom! 6:45pm-7:00pm: Grand Entrance/Reception: Let the fun begin! This is where having a DJ or a Live Band is so important, from this point forward they will rock out your reception for you! While timelines might seem stressful, they really are a beauty to have for your wedding day! They give you everything you need and you have the ability to adjust! Always remember, timelines can be adjusted to how YOU want your wedding day to be. Also by hiring professional vendors, along with having a great plan ahead of time, your day will run smoothly and be oh so lovely! 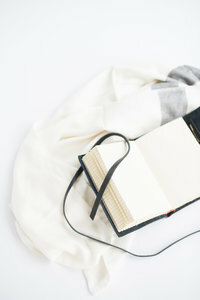 You can also check out another Educated Bride post about our top tips for a carefree morning on your wedding day here! Are you engaged? We would love to talk about creating a perfect romantic wedding collection just for you! Send us a note all about your details here! Do you desire to see more content for The Educated Bride series? Check out these favorites right now!